Can't get enough of Tim? 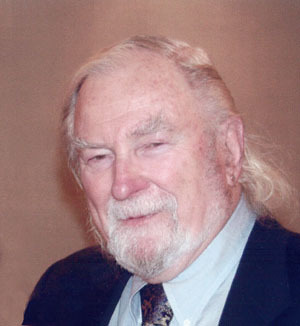 See his 130+ online profiles of USATT Hall of Famers! Or the 1996 Table Tennis World interview! "How can any serious player not buy these books?" 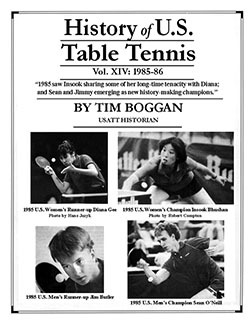 The views and opinions expressed in the History of US Table Tennis series are those of the author and do not necessarily reflect the policies or positions of US Table Tennis.